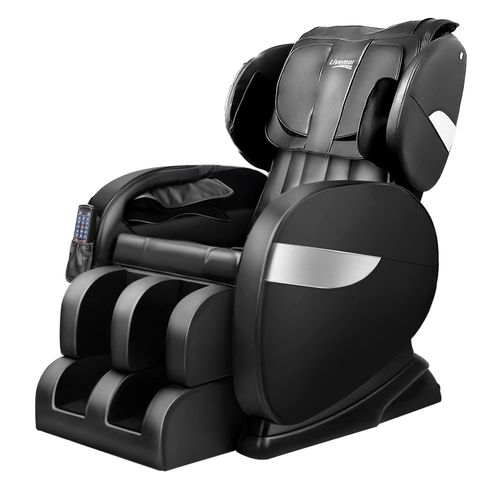 Make 4 payments of $17.24 over 8 weeks and get it now! 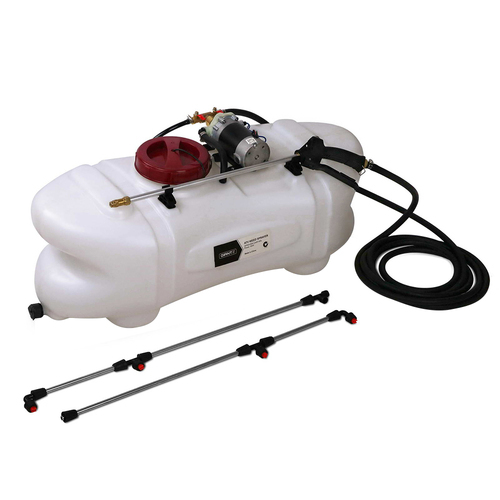 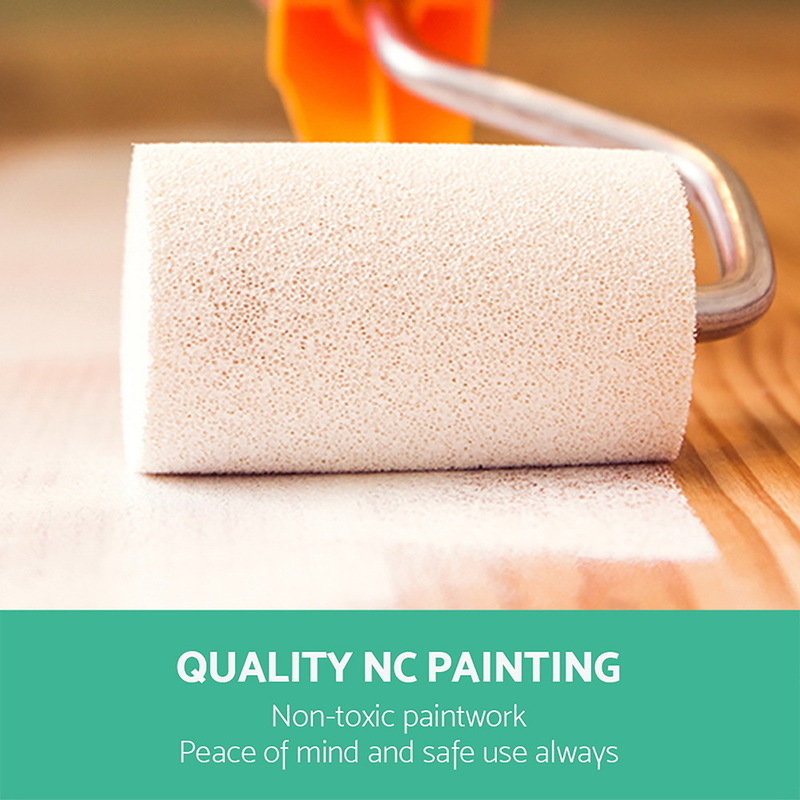 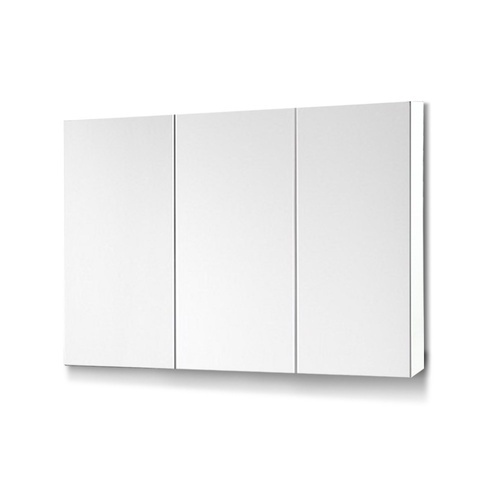 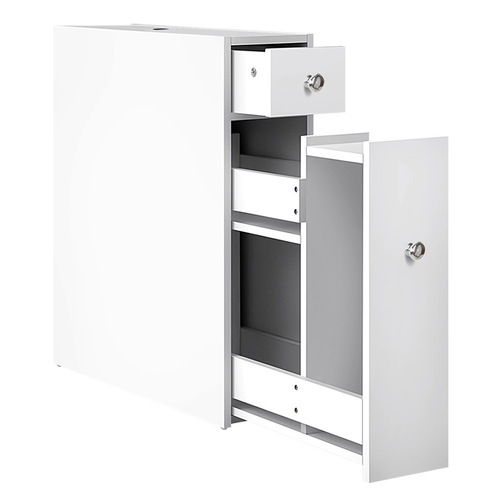 The storage cabinet is made of eco friendly NC paint that is odourless and has a low environmental impact. 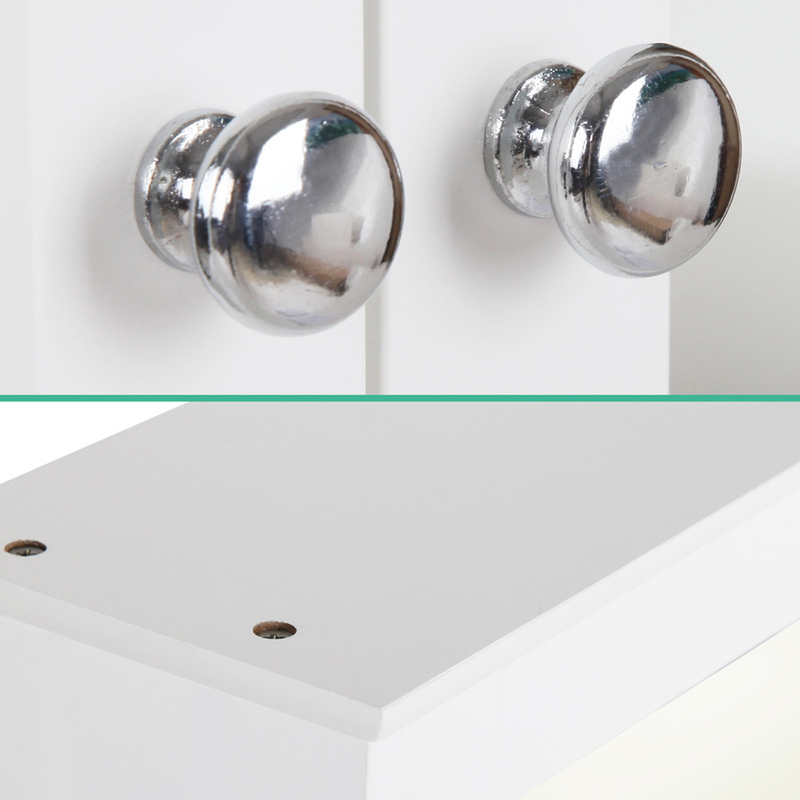 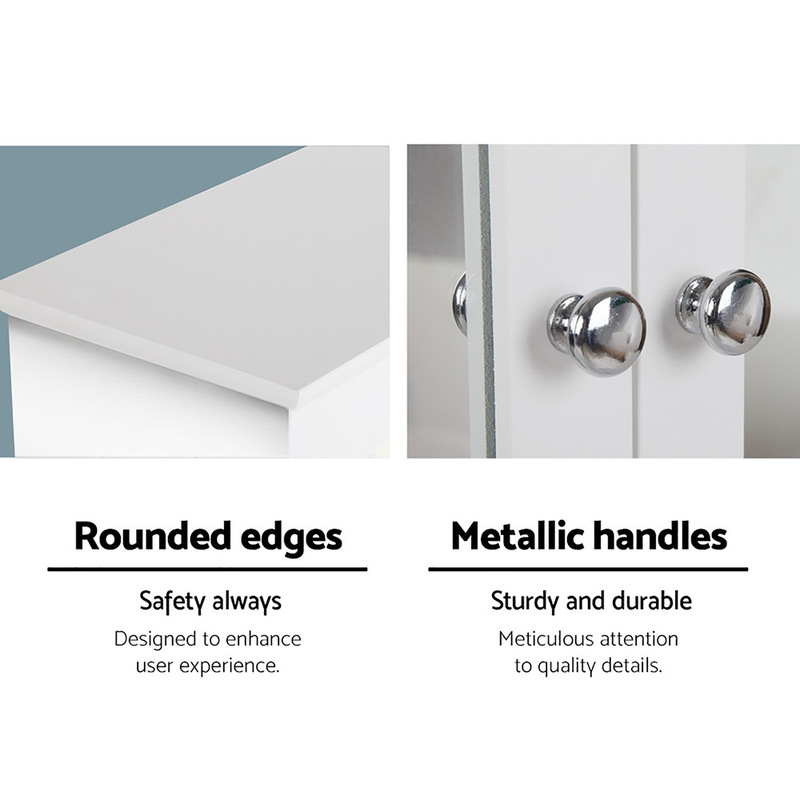 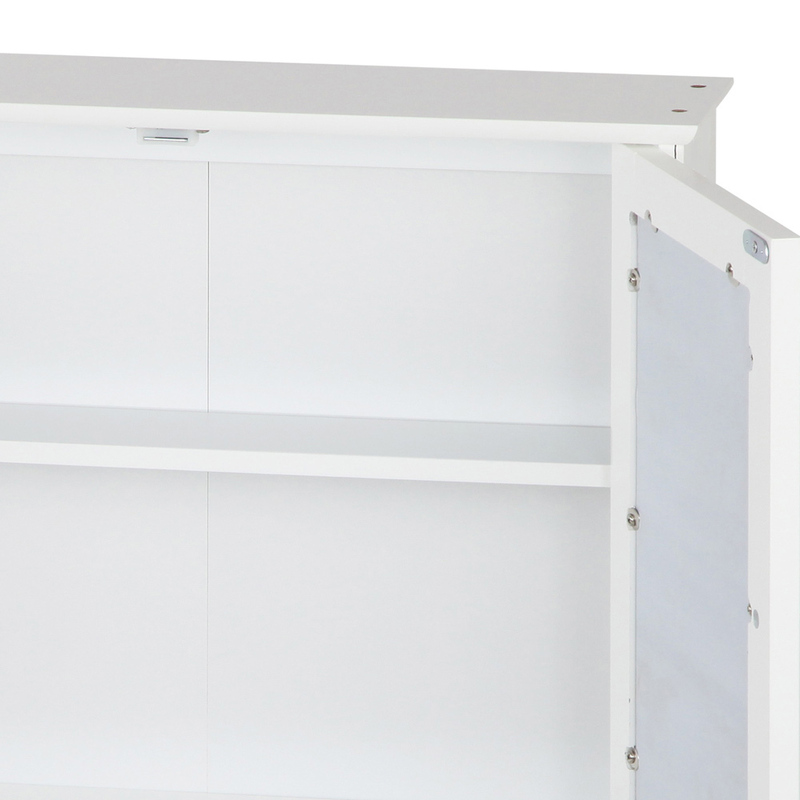 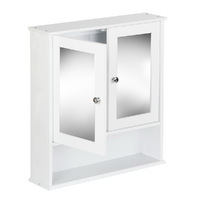 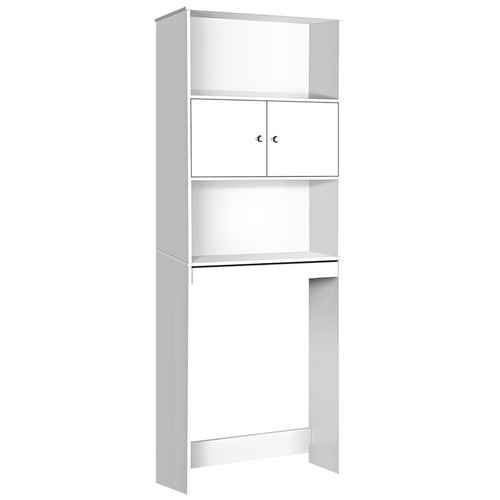 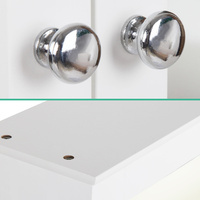 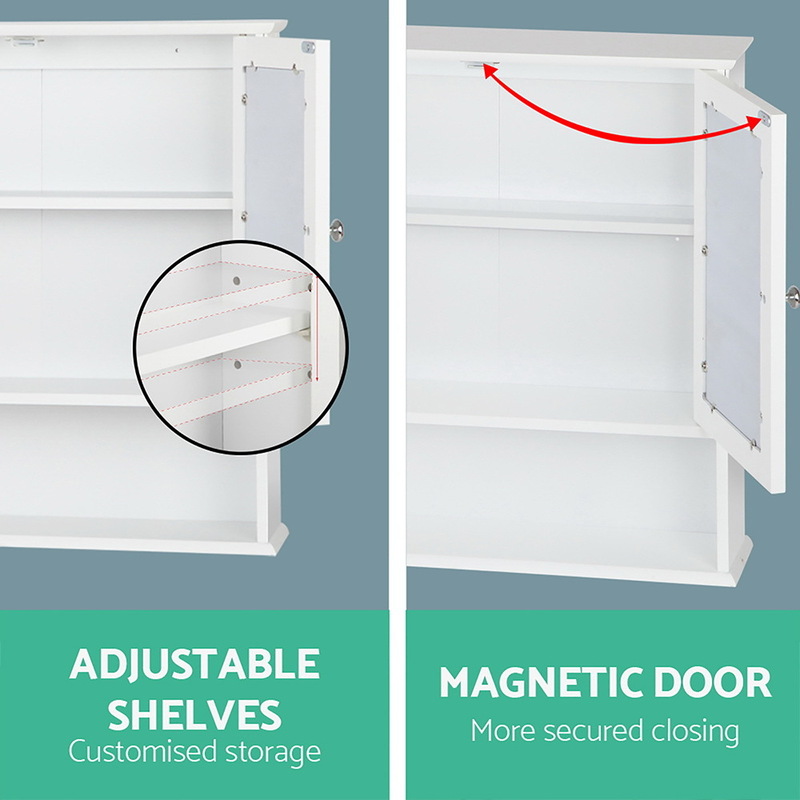 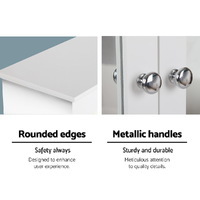 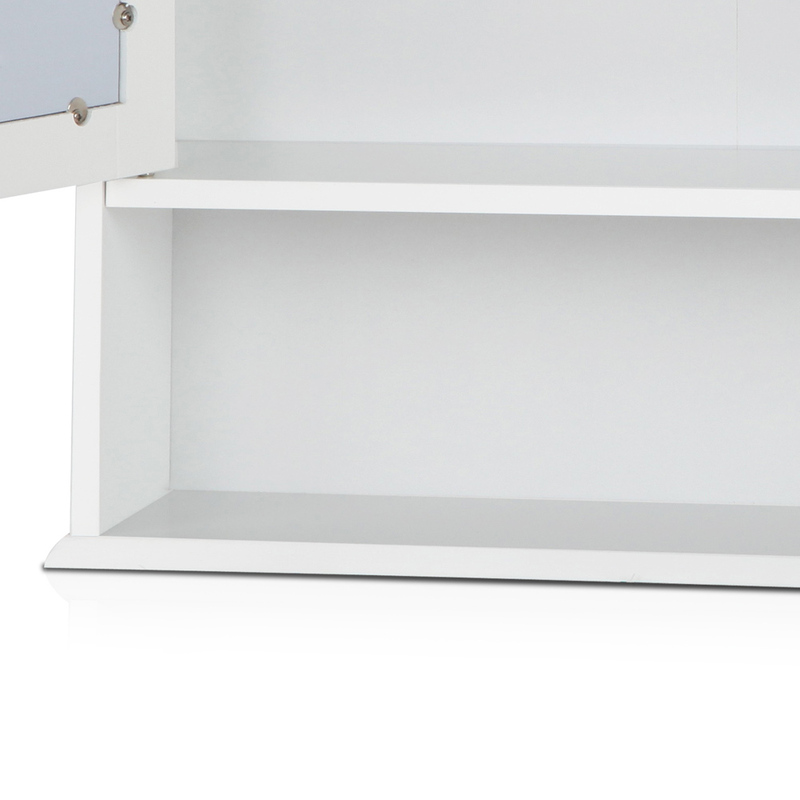 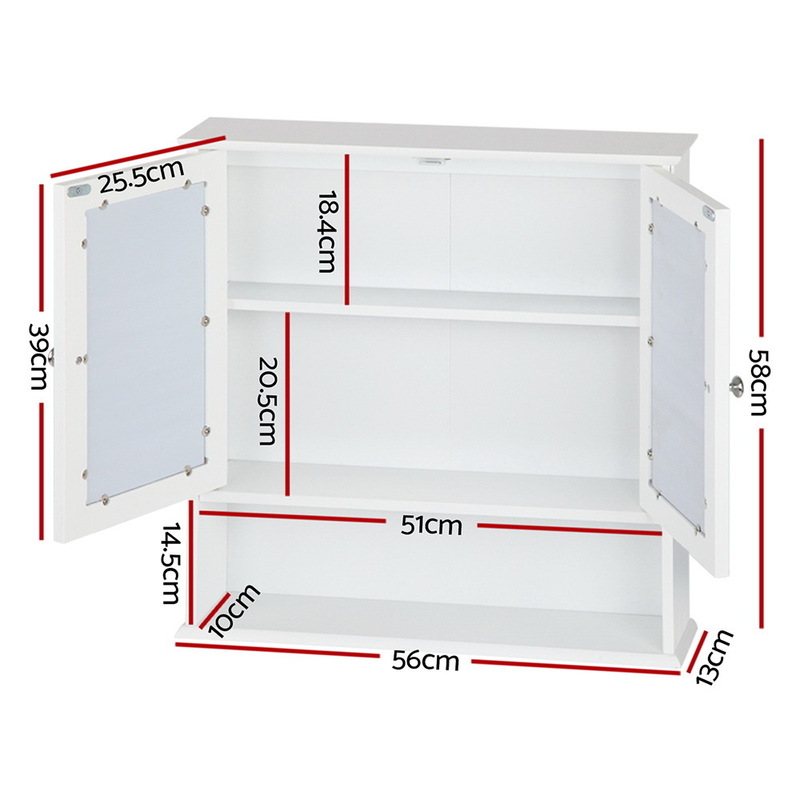 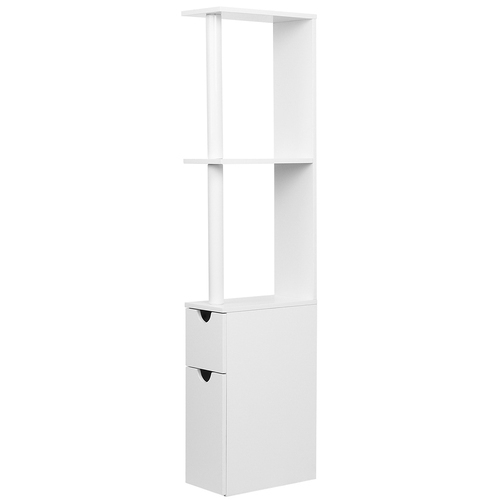 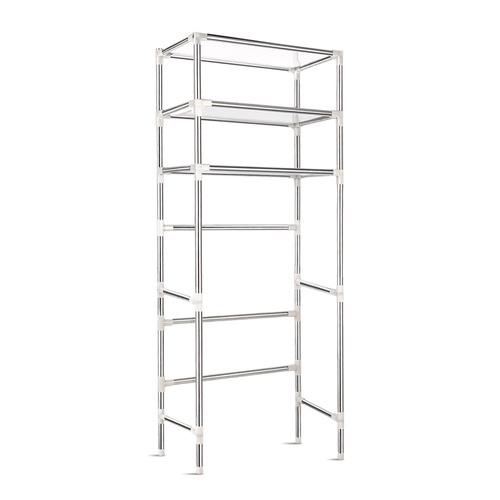 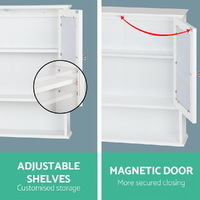 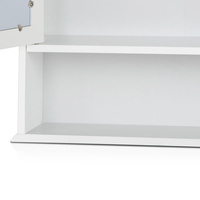 The storage cabinet also features an adjustable shelf that can be altered to suit any height you need. 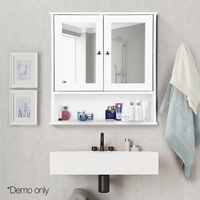 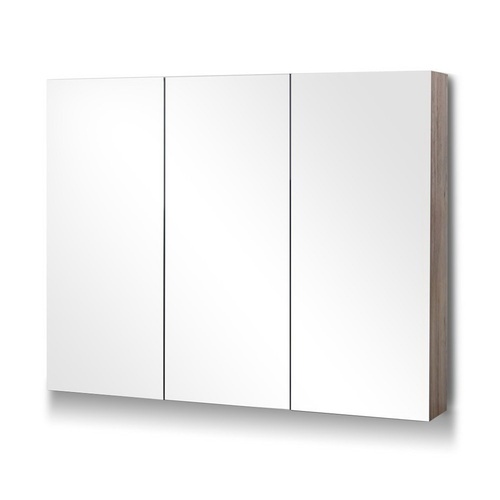 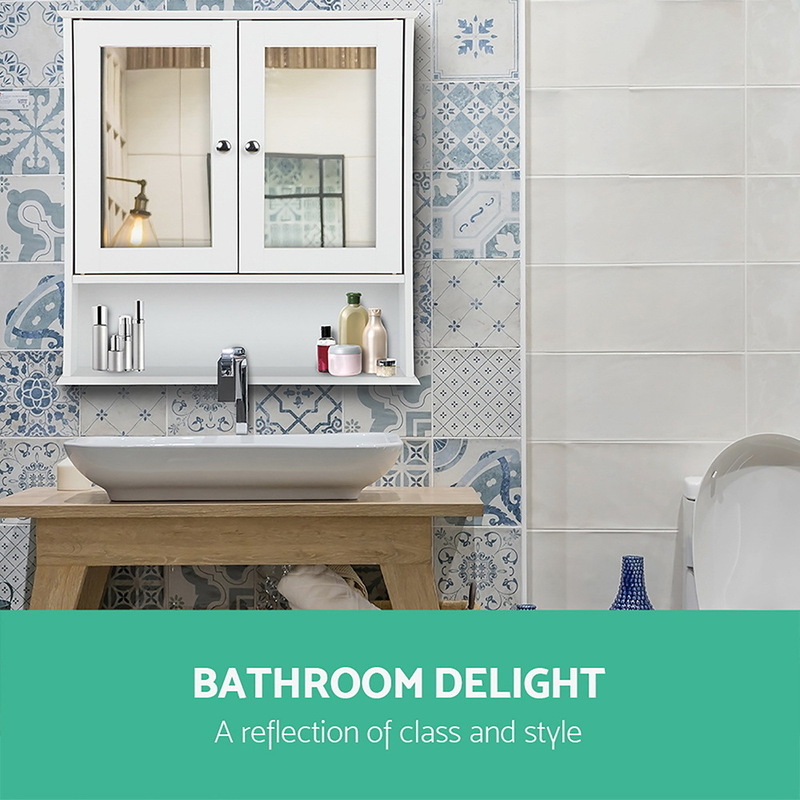 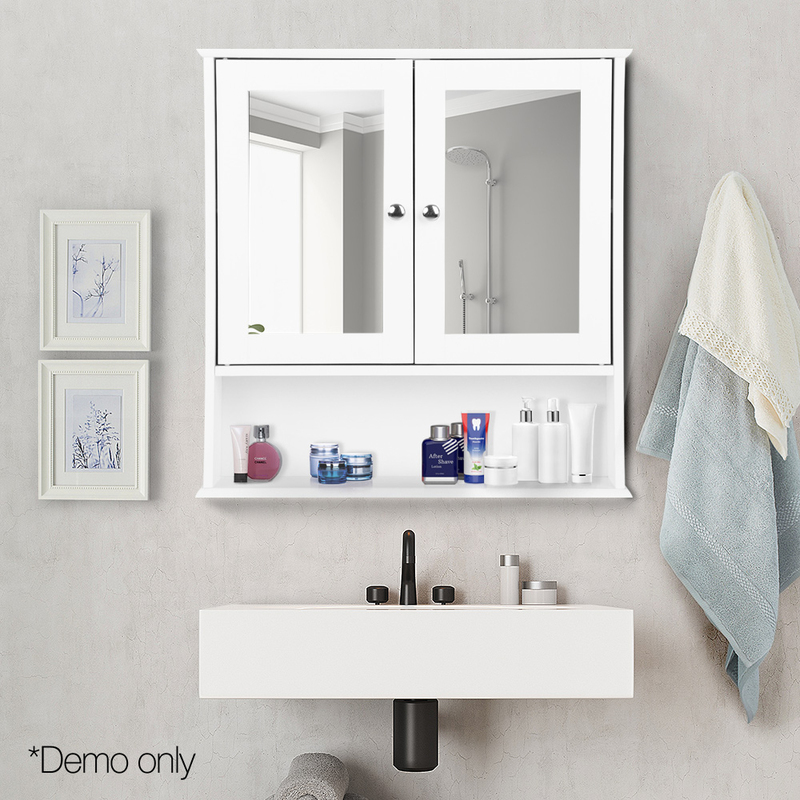 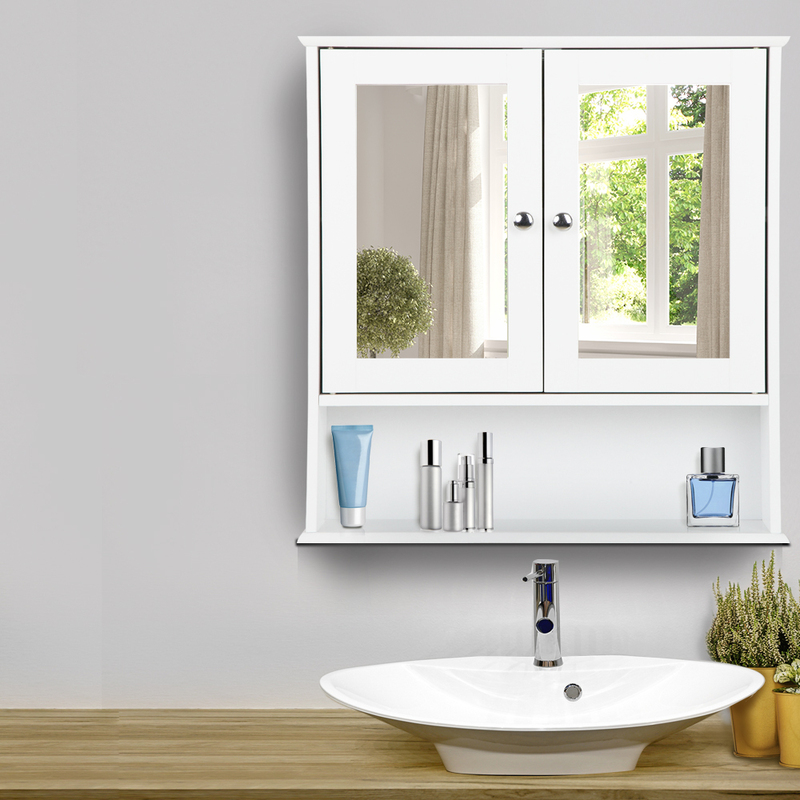 Great cabinet with premium mirrors. 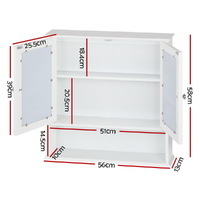 Looks impressive and contained a pretty good space. 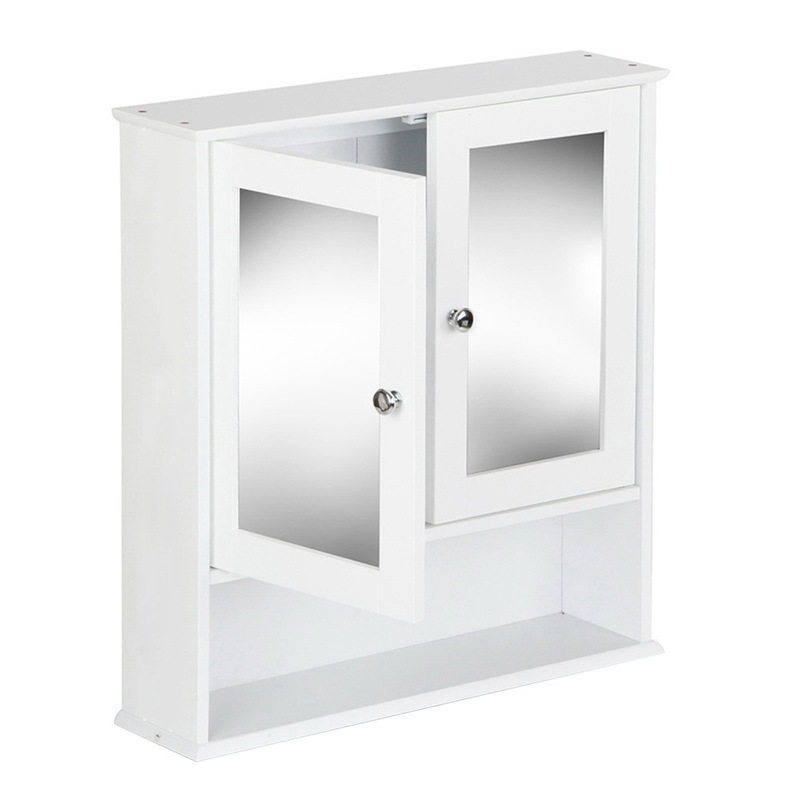 Perfect storage for our bathroom. 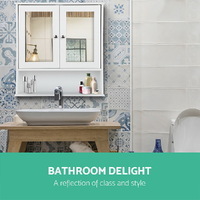 Very charming mirror.